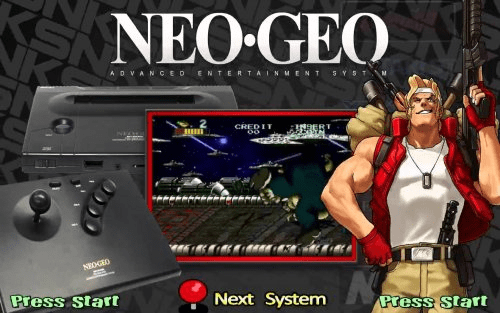 New Neo-Geo themed "Emulation Supergun"
SNK Neo Geo AES Pack Includes: Various Main menu and default theme's. The default theme with plug-in cart art. Cartridge art also included in the pack. 2 different sets of box art, Neo Geo Inserts for RocketLauncher or Art folders. Wheel's. Database, main menu wheel png, letters & pointers. Almost everything included except video's. Right click and extract to the specific folder so you don't have to sort thru the pack. Main menu item's & database are in the root folder. Credits go to various HyperSpin Artists & Media creators. I'm just simply sharing the folder I have for convenient download in a pack.